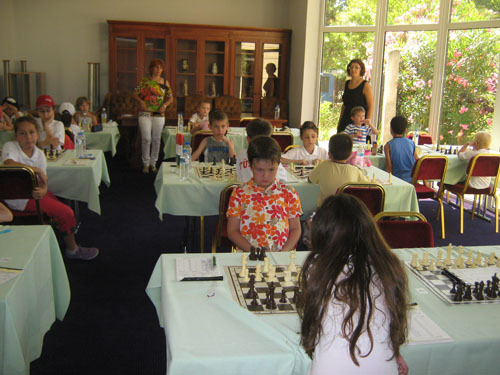 The European School Chess Championship has been officially opened in Conference Center of Athos Palace****, a member of the G Hotels Group in Kallithea, located on the Kassandra peninsula of Halkidiki. The first round has been played with multiple surprises in individual groups. Here are the results of round and standings of round 1 by section. 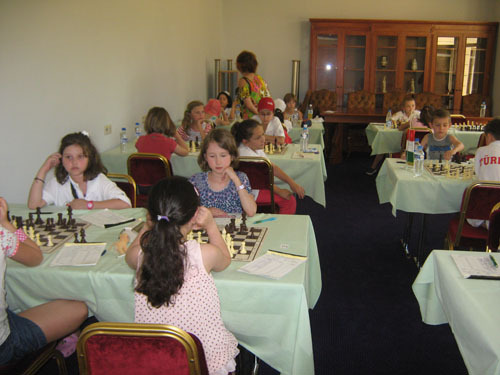 Round 2 of the European School Chess Championship starts Thursday June 14 at 10:00 Round 2, while the same day is played Round 3 at 17:00. 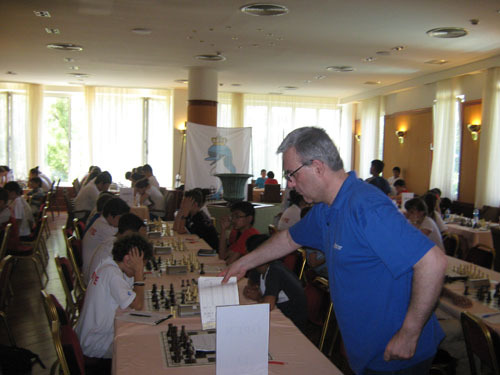 The games are played according to the Swiss System in 9 rounds, FIDE rated. National ratings will not be taken into consideration for the pairings. 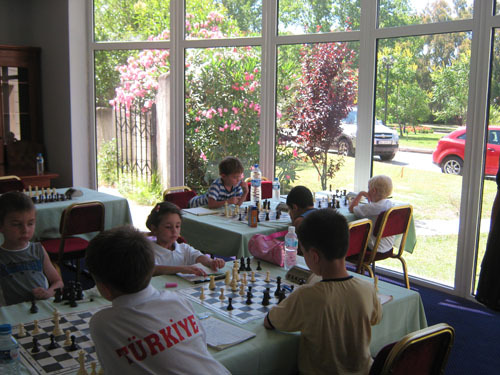 Rate of play is according to FIDE regulations 90 minutes for 40 moves plus 30 minutes for the rest of the Game with an increment of 30 seconds per move starting from move 1. Communication between players (draw offer) is forbidden until the 40th move has been played.